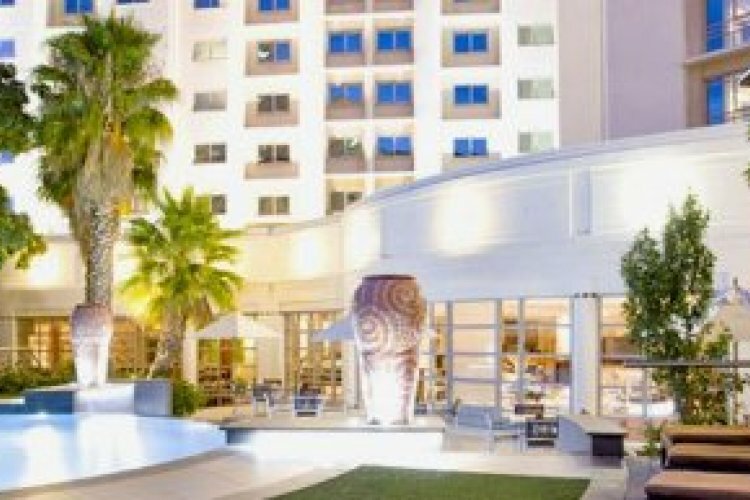 The Southern Sun Waterfront Cape Town hotel presents its guests with stunning sunsets out over the Atlantic Ocean. Located just a 15 minute drive away from the Cape Town International Airport and only a 5 minute walk from the Cape Town International Convention Centre, this hotel is a great choice for business trips, holidays or a combination of the two. A variety of room types exist and these include rooms with double beds, queen beds, executive king beds and special rooms with wheelchair access. 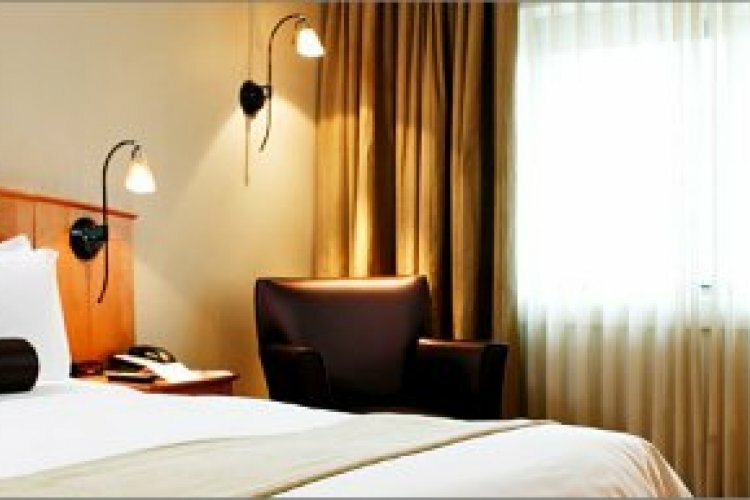 Amazing views of Table Mountain can be enjoyed from rooms that offer both quality and comfort in their design. 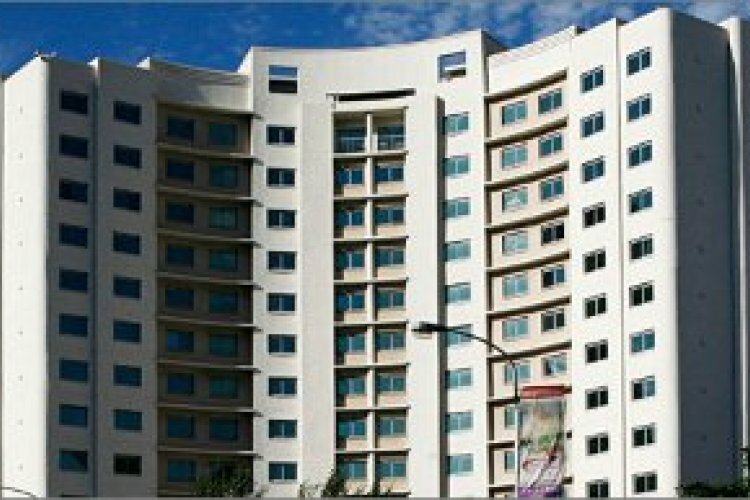 The decor is classy and tasteful and is serviced with '24 hour in room dining' and satellite TV channels. 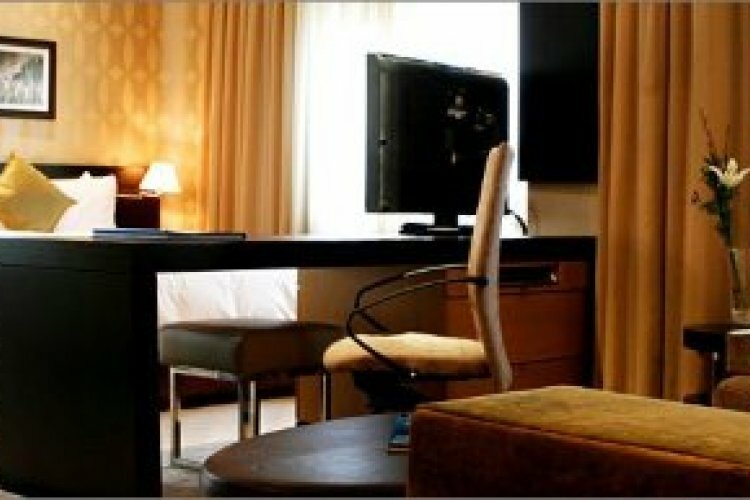 Each room also has wireless internet access via prepaid vouchers and a workstation for the business traveller. The spacious rooms have flat screen TVs and air-conditioning whilst certain room types have a living room, mini-bar and espresso machine. 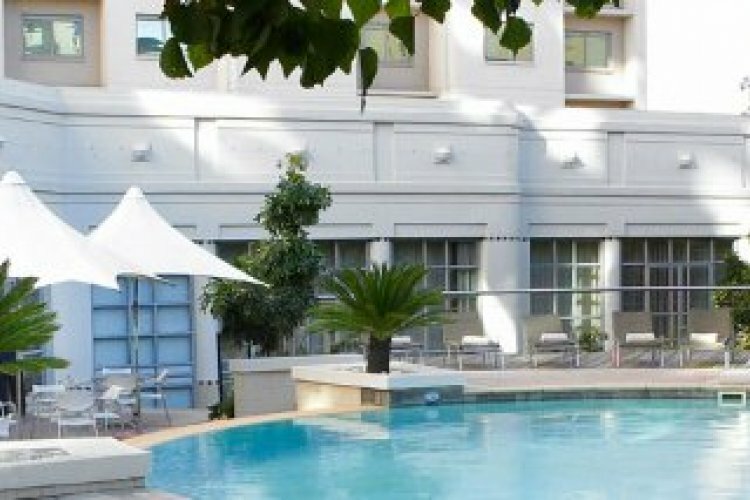 The Southern Sun Waterfront Cape Town has a bar serving exotic cocktails, beers, wines and spirits in a unique atmosphere as well as a fully equipped gym and outdoor swimming pool. Nearby facilities include a golf course, bowling greens, mountain bike rental, pitch & putt, paintball, squash & tennis courts, volleyball and spa and the Southern Sun Waterfront is only 600 metres from the V&A Waterfront. The V&A Waterfront offers a mix of spectacular views over the working harbour as well as containing numerous world-class restaurants, shopping and a craft market. Cuisine at the Southern Sun Waterfront Cape Town is presented through the newly renovated Yizani Restaurant, which offers dishes inspired by the local area and South African.